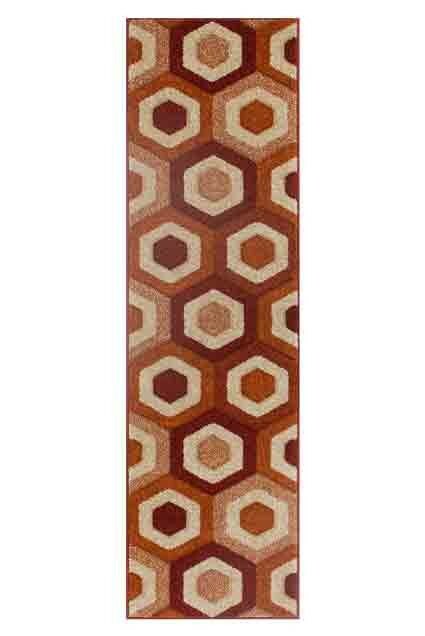 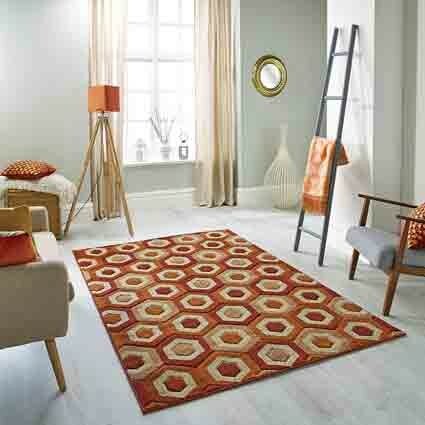 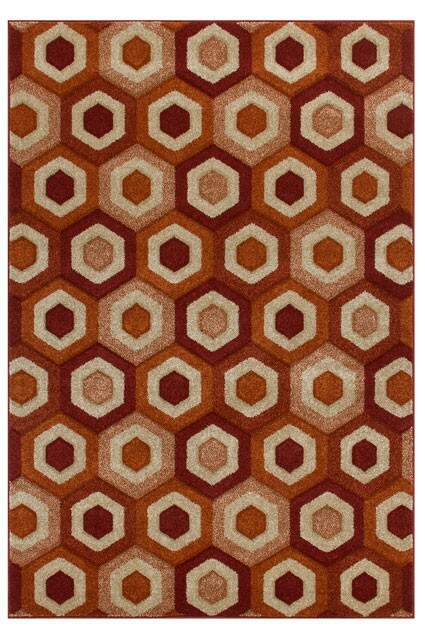 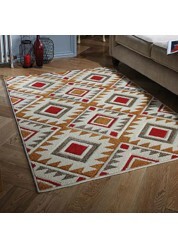 Available in a range of floral and geometric designs, these rugs offer stylish value for money. 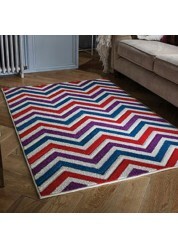 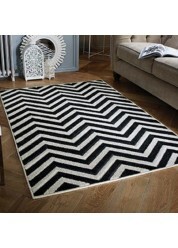 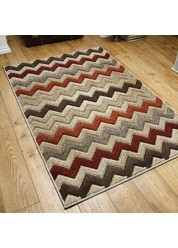 Machine woven in Egypt using 100% polypropylene, the Portland range is a fantastic budget rug. 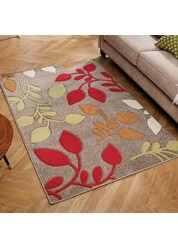 Available in a range of floral and geometric designs, these rugs offer stylish value for money.